A Beutyliner pond liner can be made to suit any size or shape pond you can imagine, from a small feature piece to an artificial lake or dam. 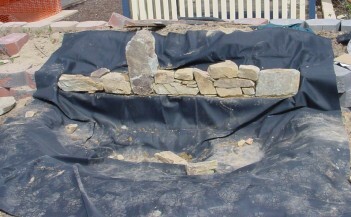 When planning your pond design keep in mind there are three major forms of pond liner that we manufacture, along with special project liners. Any of these liner styles can be manufactured from both Butyl & EPDM rubber. 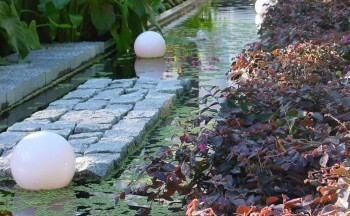 Our flat sheet pond liners are ideal for smaller ponds or simple shaped water gardens. Our composite pond liners suit freeform natural ponds and water gardens with the advantage of using less rubber during manufacture, saving you money. Box welded (or profile form) pond liners suit architectural style ponds or water tanks, where the base is flat and the walls vertical. 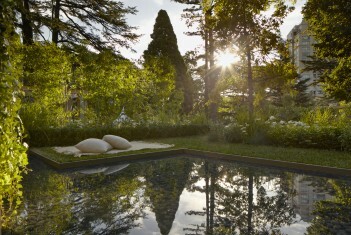 Which style of pond liner you choose is up to you. 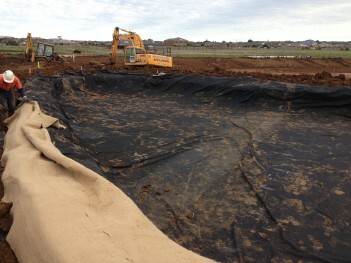 Because all our pond liners are custom manufactured in Melbourne, we can mix and match styles to get the best result. If you are not sure which style pond liner will best suit your project, please get in touch with us and we can help steer you in the right direction.